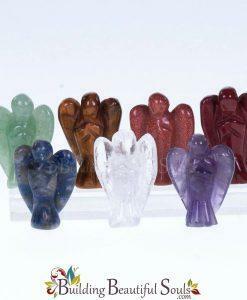 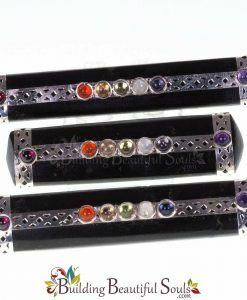 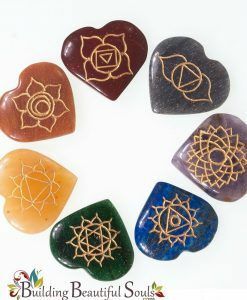 *All chakra healing wands shown in picture, sold individually. 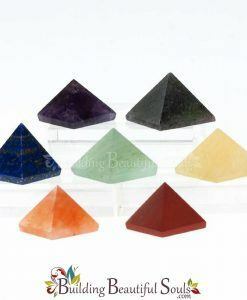 Please note this Chakra Healing Wand includes a Clear Quartz point at one end and a Hexagonal Clear Quartz crystal at the other end. 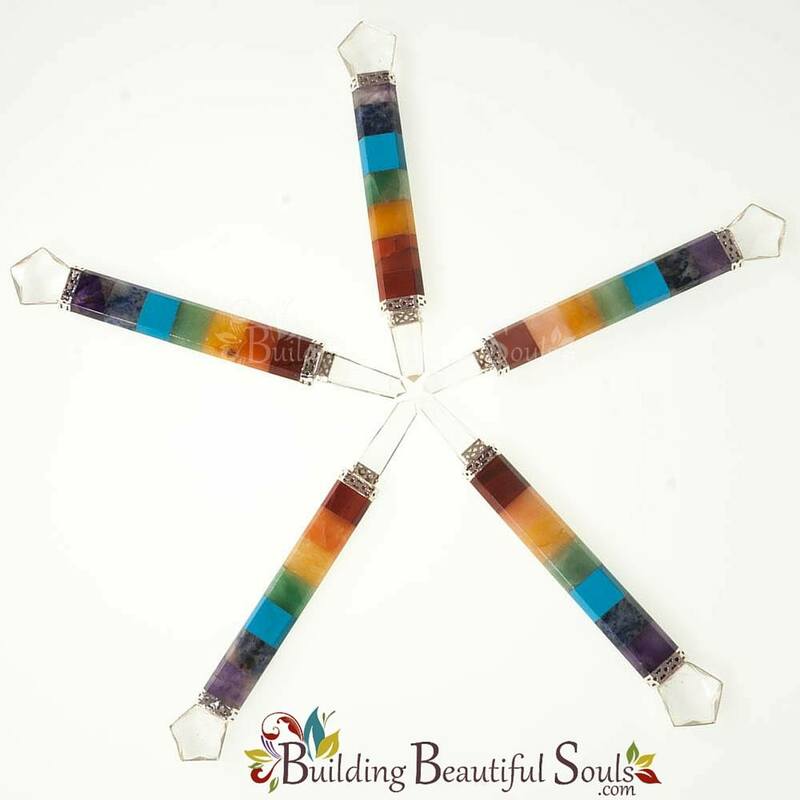 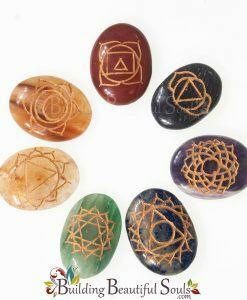 Quartz is the crystal of clearing and amplification so any healing, cleansing or meditation work done with this Chakra Wand could have its energies broadened and made easier due to the metaphysical properties of Clear Quartz.